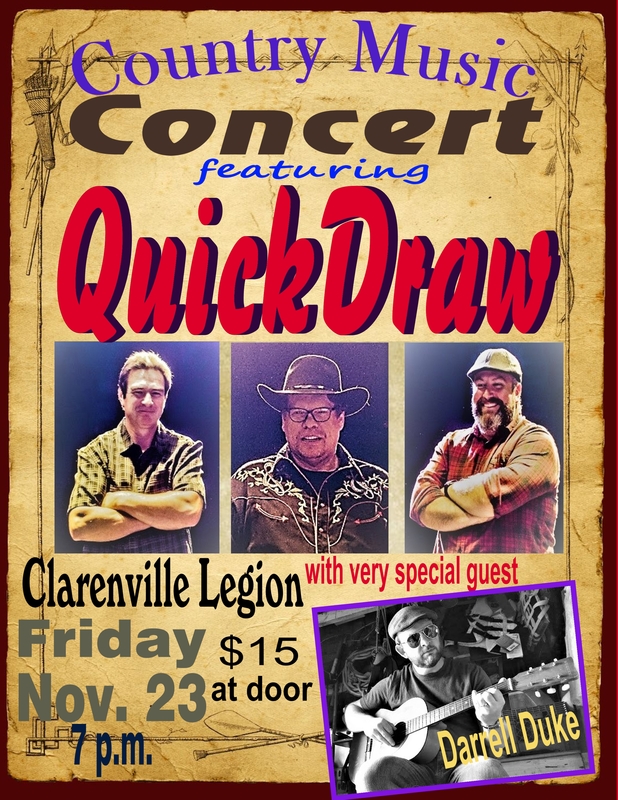 This is the story of Darrell’s 4th Great Grandfather, Edward “Red” Houlihan – his struggles in Ireland in the 1700s and his subsequent journeys to Newfoundland, Little Placentia/Marquise, in particular. Whether you’re a Houlihan from Argentia/Fox Harbour, Merasheen/Jerseyside, a Fitzpatrick from Marquise/Freshwater (his only daughter, Ellen, named for his murdered wife, married Ed Fitzpatrick), or feel or know you’re remotely related to a Houlihan, this man was your forefather. If you’re of Irish descent in general, Red Houlihan represents the many who suffered at the hands of the British in Ireland for multiple centuries and those who had the resolve to flee from the tyranny and to settle in Newfoundland. 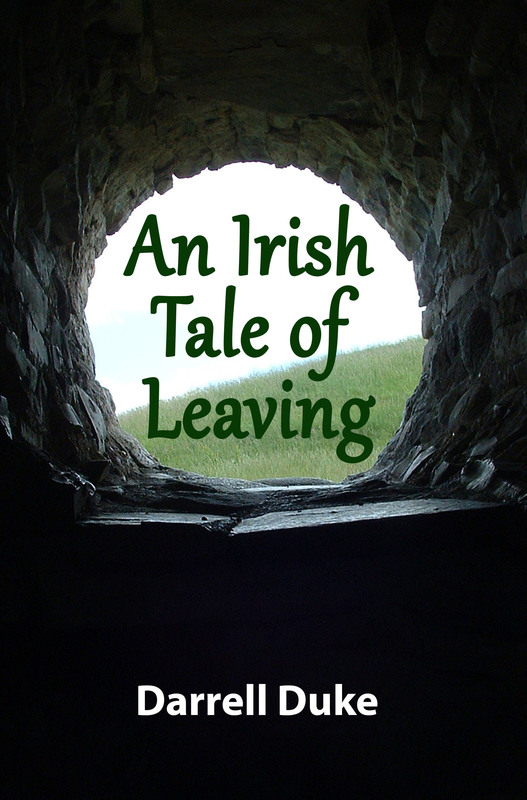 Castle Hill National Historic Site/Parks Canada, Jerseyside, Placentia Bay, NL, will play host to the first launch of Darrell Duke’s new book, a historical-fiction novel entitled “An Irish Tale of Leaving” on Saturday, August 18, 2018, at 2 p.m. After signings, Duke will perform a min-concert of Irish ballads on acoustic guitar and vocals to honour the story’s primary setting, Ireland. Ireland. 1778. The British have been ruling here for centuries. Edward “Red” Houlihan is a rebel – an Irishman continually rejecting the tyranny of his country’s invaders. Red travels from his home island, Inis Meáin, in Galway Bay to the mainland where he continues his journeys on his faithful horse, Bolg. Red retrieves his wife, Ellen, and their son, John. He plans to take them away, leave Ireland for good, across the ocean to a place called Newfoundland. To avoid capture, Red decides to run down three British soldiers blocking their path. Upon the family’s escape, one of the soldiers fires his musket. Ellen is shot in the back. She allows herself to fall off the horse to lighten the load, so Red and John may have a better chance of surviving. Will Ellen live? Will Red ever find her? Will he seek revenge or carry out his plan in order to save his son’s life? Soon available in both paperback and e-book editions! Thanks, Debbie. Sorry for the late response. It remains a dream to see TS on film, but I don’t have those contacts, unfortunately. But you never know. Things change quickly in this old world. You’ll see some new info on this site, now that I have a chance to update. Take care. Can’t wait to read your latest endeavour Darrell. If it Is as delightful a read as your last accomplisments, I know it will be a joy. Good luck Darrell!!! Can’t wait to read your latest effort Darrell. So proud of you my nephew! Good luck with it. when is your book launch and where? The visitors will be here in July and part of August and will definitely want a copy! Loved this book Darrell, felt a real connection to the main character Red, natural I guess, considering he was also my 4th Great Grandfather. As you know my father Brendan (Edward) Houlihan was affectionately known as (Red). I was Also struck by the numerous Houlihan first names that have been passed down through the years (Edward, Brendan, John, James, etc). Thank you for the incredible effort you put into your work, it was truly a pleasure reading this account of our roots. Darrell, loved the book “An Irish Tale of Leaving”! Couldn’t help remembering my own ancestors and every Irish immigrant who must have suffered the same fate at the hands of the British. We are here today because of the strong men and women who came before us. They never gave up or lost hope that a better world should exist. What great stock we came from!!! Thank you for writing this book about your 4th great-grandfather; it could not have been an easy journey for you. I am looking forward to your next venture, Darrell. Perhaps you have the start of a Saga here.